Enjoy the majestic view of mountains & Lake. You can also go for a hike to the Gurung Gaun. You can also go for a short 1 day Hike upto the Peace Pagoda. All the participants must be 18 yrs & above. This package is valid only for Nepalese citizens. The package has to be payable through e-sewa. Once booking confirmed, it will be Non refundable. Make your Valentine’s Day truly special. 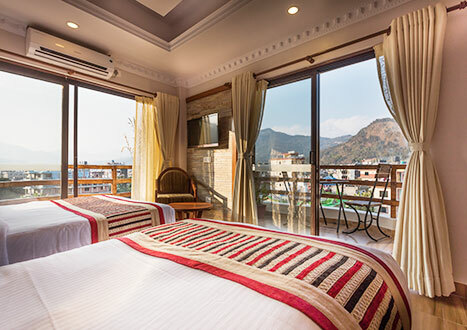 Surprise your Valentine with a gateway to romantic Pokhara, where our Valentine’s Day package has been designed to inspire romance, without damaging your wallet too deep. 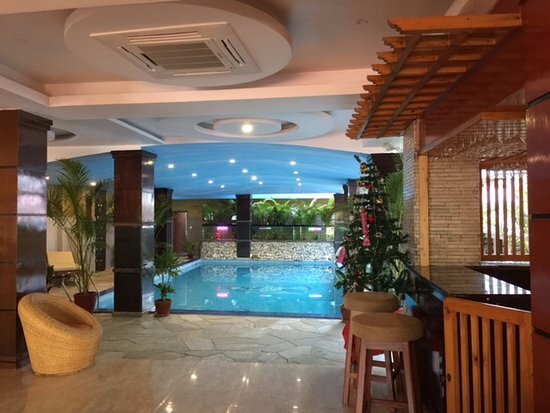 You will take a short scenic flight to Pokhara and check in at luxurious hotel at the lakeside, where the plush accommodations and casual sophistication offer more than enough reasons to unwind and inspire romance. 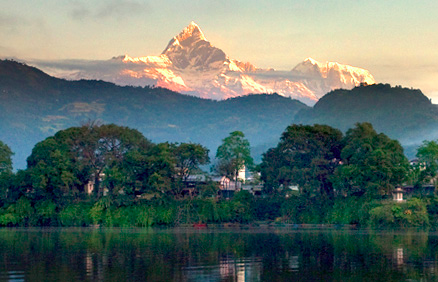 In the evening, take a stroll at the lakeside area as it has some of the best selection of international food in Nepal (as well as plenty of Nepali options, of course). You can dine on pizza, Vietnamese, Italian, Indian, Spanish, Mexican, Japanese, Chinese, Korean… almost any kind of cuisine you could want. The bars and cafes situated on the lake front are particularly chilled out and some offers live music, and come with amazing views of the water and mountains. Many places offer great happy-hour drinks specials, so you can relax with a pre-dinner drink while watching the sunset, turning the sky and the lake pink. Flight Ticket of Ktm-Pkr-Ktm for the couple in Yeti Airlines. Kathmandu to Pokhara flight. Overnight stay at Kuti resort.